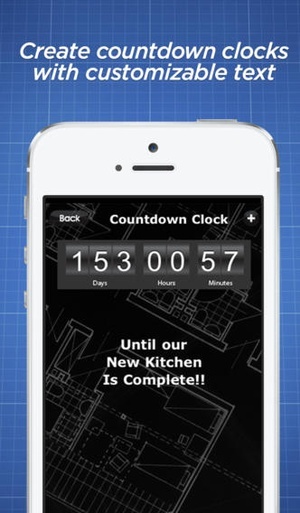 Renovation Budget Tracker is an app dedicated to help you save money during your next home renovation. 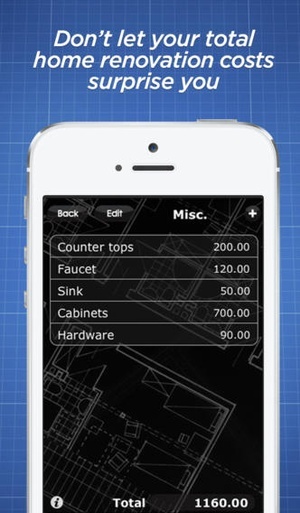 Create custom categories and keep a running tally of how much is spent. Home improvements can be an exciting and rewarding adventure, but the costs can get out of control quickly. Don’t let your total renovation cost surprise you before it’s too late. 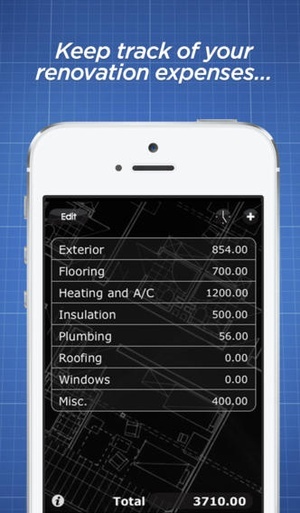 Track and budget your renovation expenditures with Renovation Budget Tracker, so you know the exact total you have spent. You will also be able to double check your bills for accuracy, because mistakes do happen. You can also create up to two Countdown Clocks / Tickers at a time with customizable text to keep track of how much time is left until your new room will be ready. Don’t delay, get Renovation Budget Tracker today! 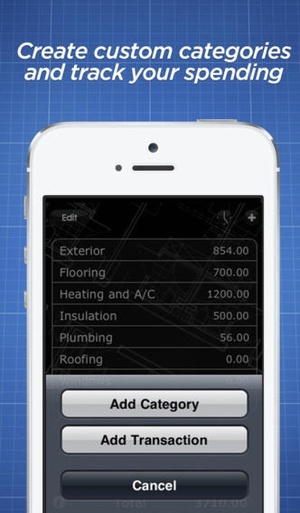 Check these links to find your download for Renovation Budget Tracker for & iOS or for your device iPod TouchiPhoneiPad. 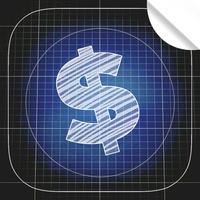 The app Renovation Budget Tracker is compatible with te following devices.